Dr. Chantal Hamel will speak on land use and soil biological quality in the Canadian prairie at 3 pm, October 20, in Swift Current. A video will be available online following the presentation. In Canada, an estimated $27 billion of food is wasted every year, half of it at the household level. 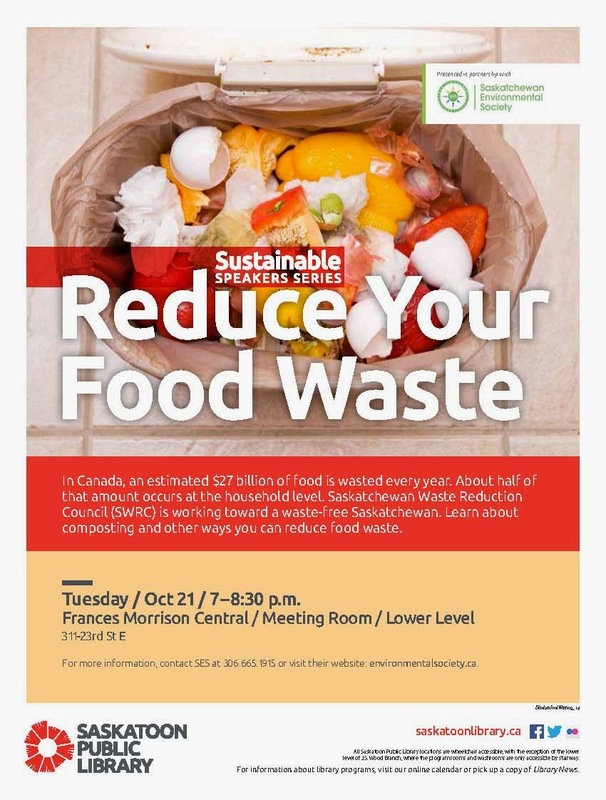 The SK Waste Reduction Council will share information about composting and other ways of reducing food waste at 7 pm, Oct. 21, at the Frances Morrison Library. The Sustainable Speaker Series is sponsored by the Saskatchewan Environmental Society and the Saskatoon Public Library. Meewasin Valley Authority is holding an open house at the Forestry Farm House from 4-8 pm on October 22. Here’s your chance to look at and comment on the Master Plan for the Northeast Swale. Gone Wild for Wildlife, the Wildlife Rehabilitation Society of Saskatchewan’s annual educational fundraiser, will be held on October 25 from 10 am to 5 pm at Prairieland Park. There will be live wildlife exhibits, lectures, and lots of children’s activities. There is a common misconception that the Prairies are flat and boring. 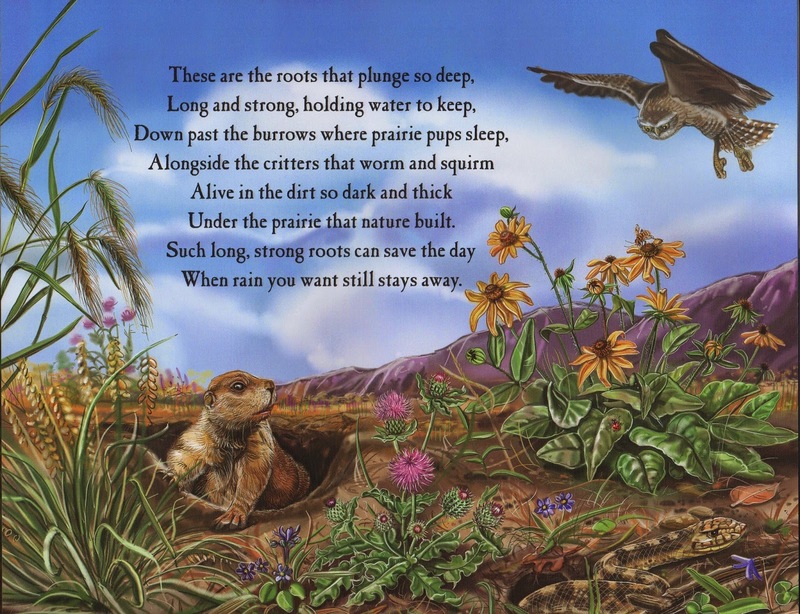 The Prairie That Nature Built, a children’s book by Marybeth Lorbiecki, paints an entirely different picture. 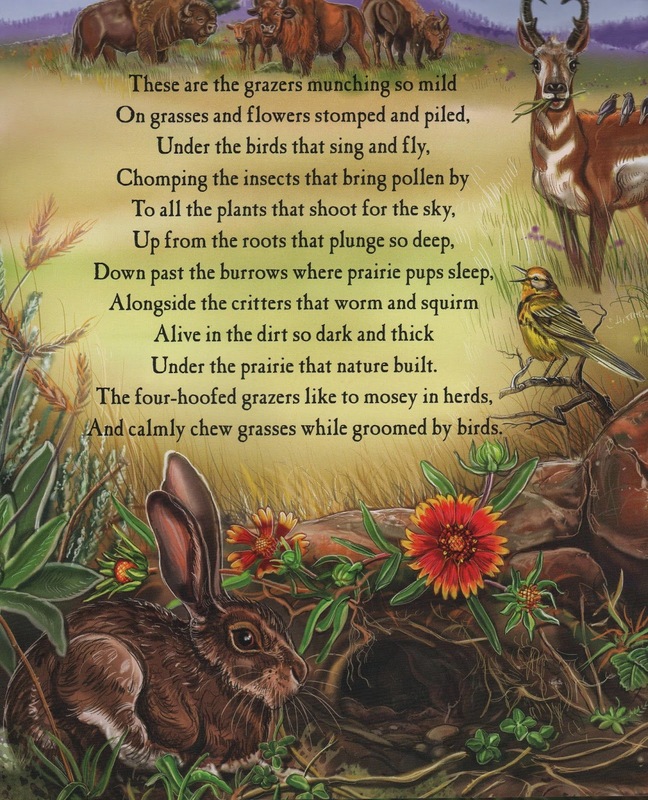 There are birds in the sky and burrowing owls underground, a plethora of flowering wild flowers, bison, antelope, prairie dogs, and more. 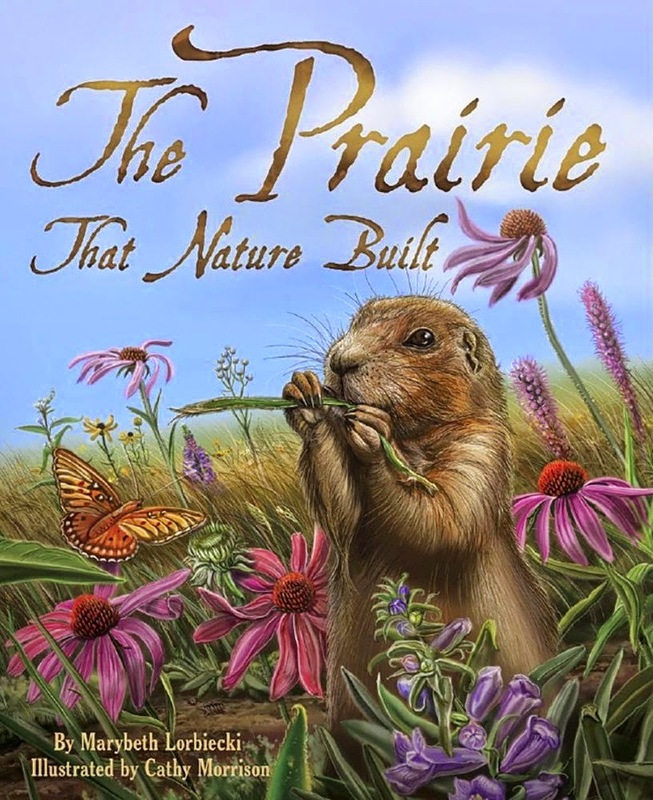 The book is delightfully illustrated by Cathy Morrison and can be found at the Saskatoon Public Library or on Kindle. "What is really striking about [Murray] Mandryk's analysis is that it reveals that, while SaskPower/Saskatchewan ratepayers are carrying a loss on this project of more than $1-billion, Alberta-based Cenovus Energy will make a gross profit of more than $3-billion: that profit will arise from the sale of increased amounts of crude oil obtained from enhanced oil recovery."